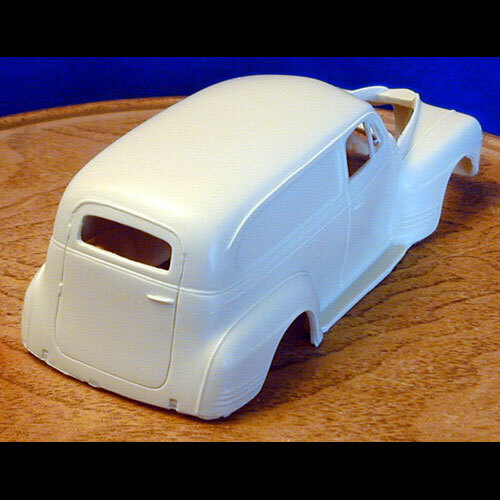 1941 Plymouth Sedan Delivery by Hendrix Resin. One piece body. 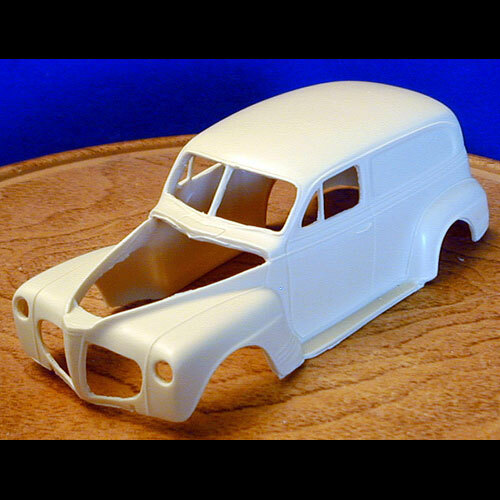 This resin model / body would require a Truck model kit or a Hot Rod model kit for donor parts to finish.